Gladfest is over for another year! Talks from Sunday Times bestseller Joanna Cannon (Three Things About Elsie), novelist and poet Michèle Roberts (The Walworth Beauty), Wolfson History Prize shortlisted Miranda Kaufmann (Black Tudors), narrative drawing expert Simon Grennan (Marie Duval Rediscovered), writer and critic Peter Moore (Endeavour: The Ship and the Attitude that Changed the World) and more are all available to listen to again on our SoundCloud page. Click here to view a selection of photos from across the Gladfest weekend - can you spot yourself? 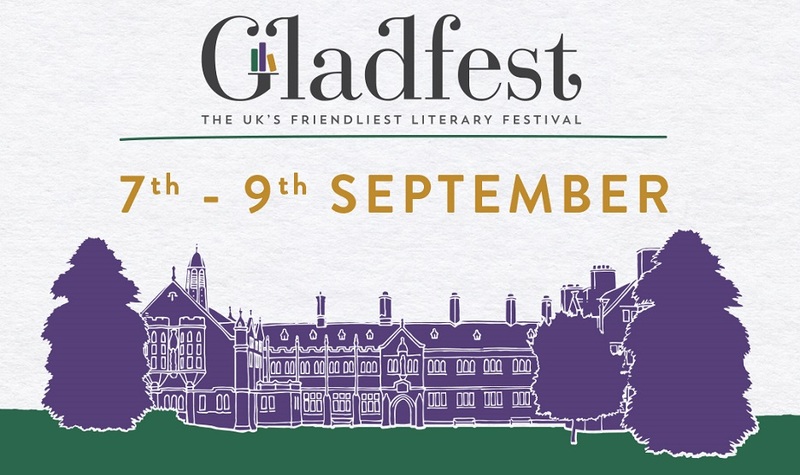 Our writers, staff, the Library and YOU all made Gladfest what it was. Thanks for coming!